Jason Grilli with the most mouthwatering custom treatment yet for these 4040v2s. Check the 39 on the back of the spike for what I’m talking about. Click here to see the rest of New Balance’s work so far in 2014, including Nick Swisher and CJ Wilson. 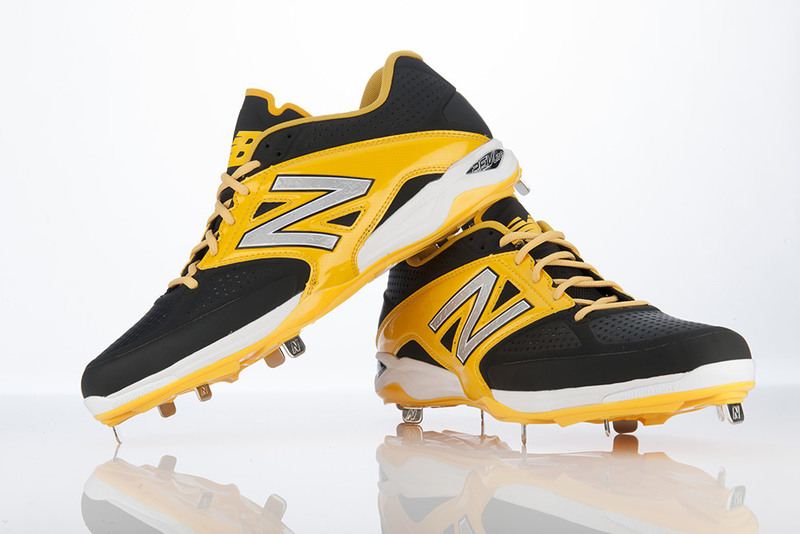 Shop the 4040v2s and the rest of New Balance baseball here.